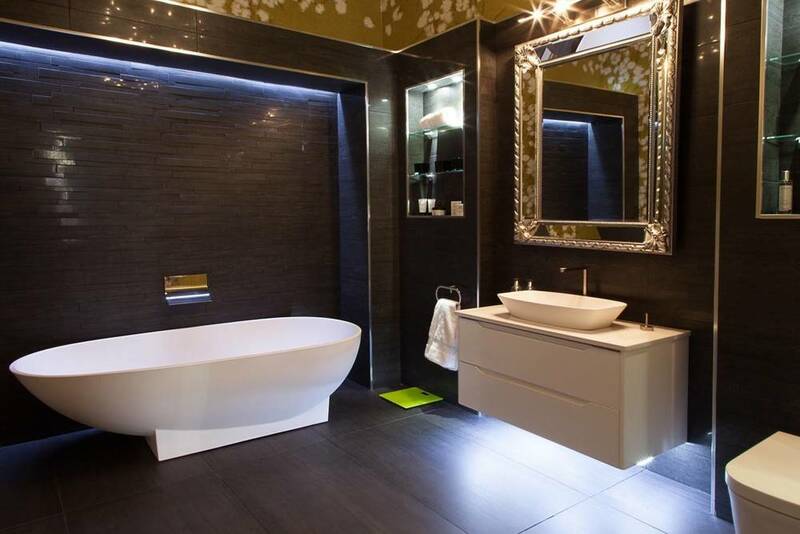 Opened in January 2014 The flagship Bathroom Showroom in the heart of Glasgow boasts 1500 sq.ft of the very latest designer bathroom solutions on offer. With 7 large lifestyle displays alongside an architectural specification area where the public and trade can view and compare all BAGNODESIGN products. We recognize that everyone has different needs and our professional staff are committed to working with each client, irrespective of design requirements or budget constraints to create a bathroom solution that exceeds expectations. To provide only the best craftsman and professionals to work within your home to provide our level best in the timeliest fashion. To design the best solution to your space no matter how big or small in whatever style you prefer be it classical, modern or minimalist within your allocated budget. To listen carefully to you and be here to answer any question or concern you may have. We remind you that we are always a phone call away. To use the finest materials available on the market, sourced globally at affordable prices. We always provide a level of elegance that never fades to keep your bathroom timeless. 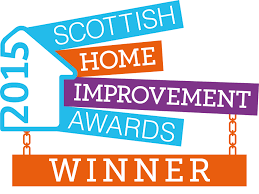 We are a young and enthusiastic award-winning team who always put our clients first. 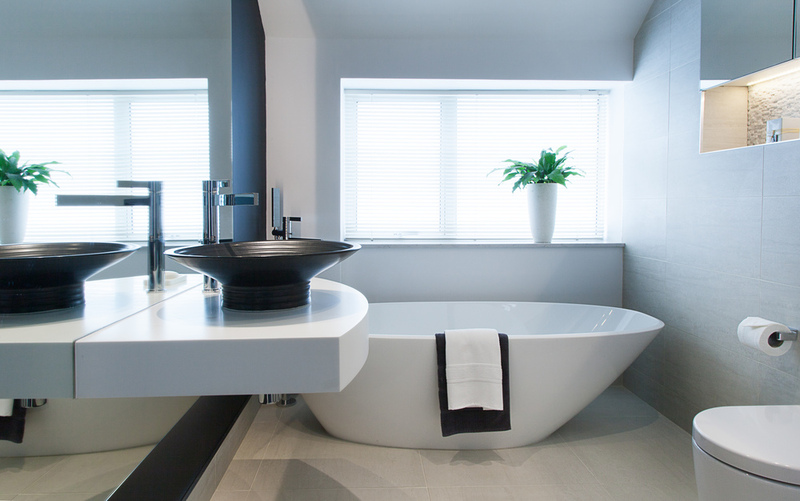 We pride ourselves in our abilities to constantly surprise our clients with beautiful bathroom projects and to overcome any obstacles along the way. Looking to get inspired? Just click on any of the links below to view just some of our products.